How would you like to take you Long Range shooting skills to the next level? 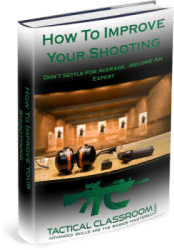 It doesn’t matter if you are a newbie or a relatively experienced shooter. 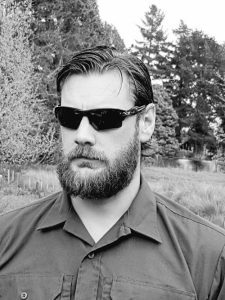 As a former Sniper and now as a firearms instructor, I can help you improve and achieve your long-range shooting goals. Well, the fastest way to learn and understand what it takes to make shots at long range is with structured, well-delivered training. Do you want to learn even faster? Then One on One instruction is the best way to achieve this as the instructor is solely at your disposal. So, our One on One, Skills Enhancement Classes are just the ticket! The Skills Enhancement Classes are structured to cater to all “learning styles” and “skill levels” and are tailored to YOU and your training needs. This ensures that you achieve your Long Range Shooting goals in the shortest possible time! The Skills Enhancement Classes will not only increase your long-range shooting ability but will help you to develop confidence in yourself and your equipment. Our field firing range is set near the foothills of the Ruahine Mountain Range in the Central North Island of New Zealand and replicates “real world” conditions that you can’t get shooting on a traditional square range. You will be amazed at how fast you progress and how confident you become when shooting long range! Every class is tailored to YOU and your training needs so…the reality is that every class is different.